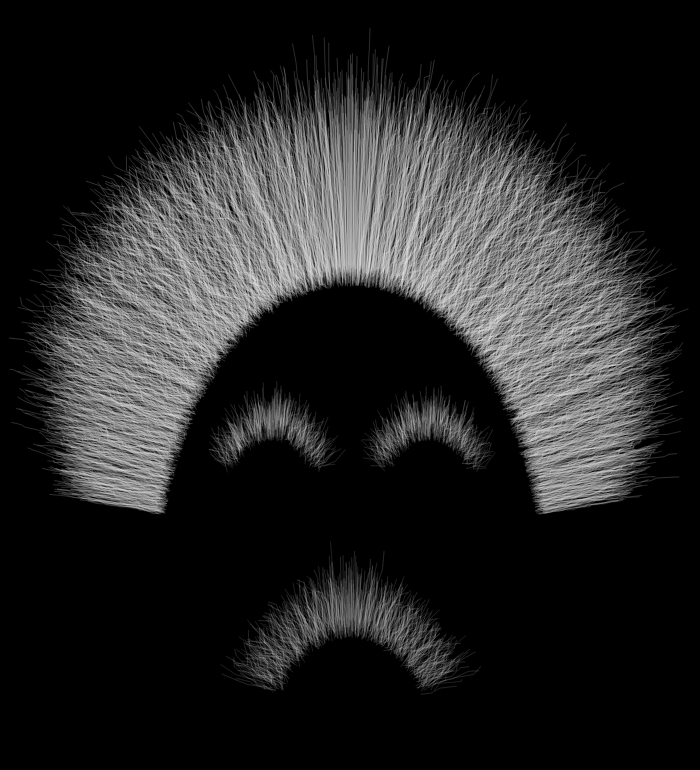 Check Random Art Part 1 Here. 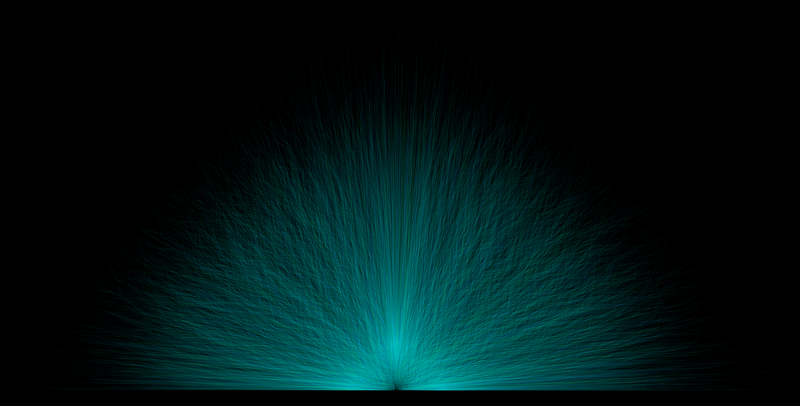 In this post I have tried to include animations along with images. 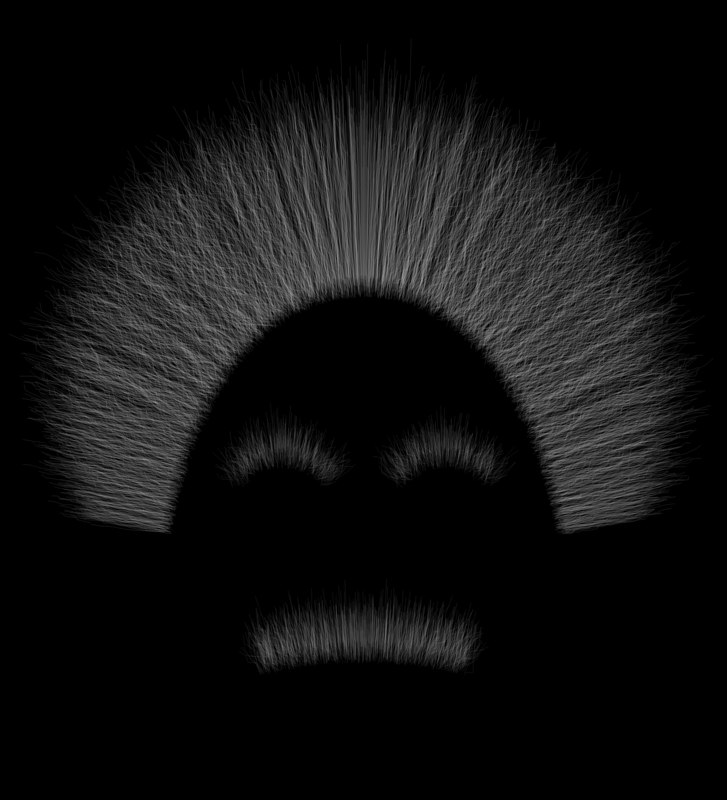 This is a moving spiral that is surrounded by flagella like objects. 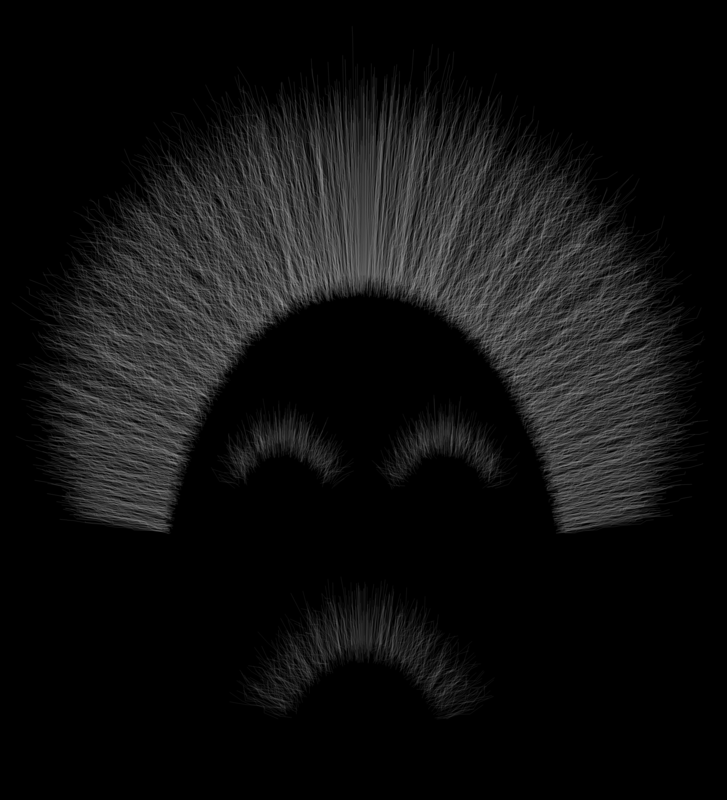 You can see that the flagella are constantly changing the way they look because they are all random walks starting from the line. 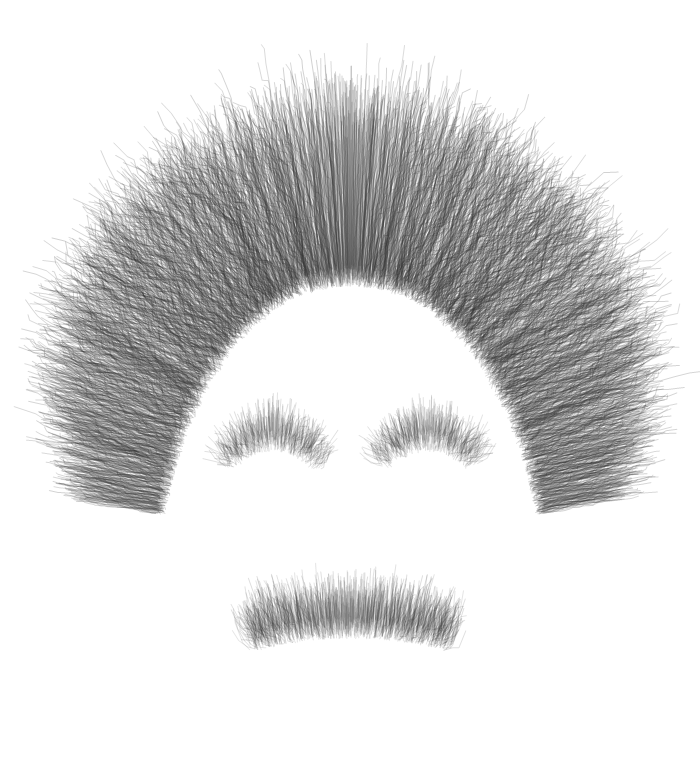 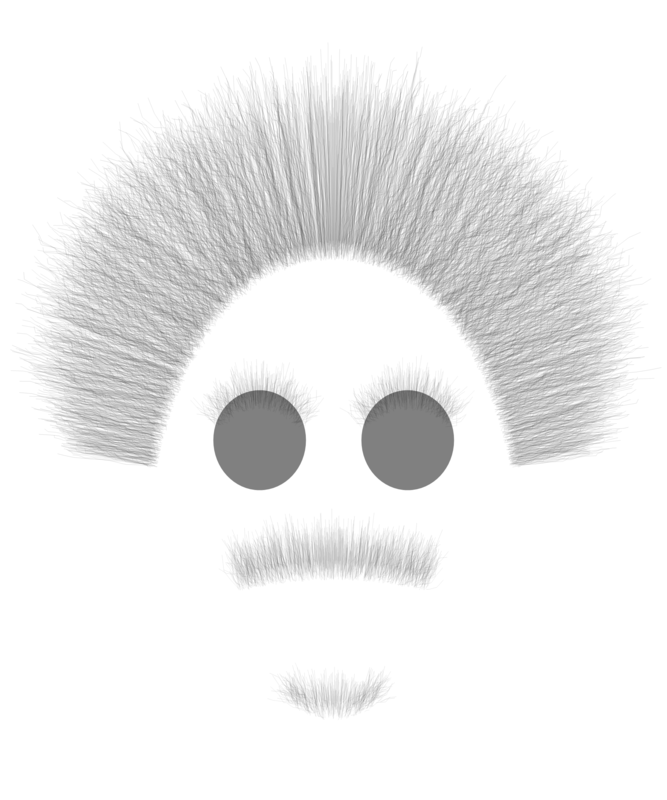 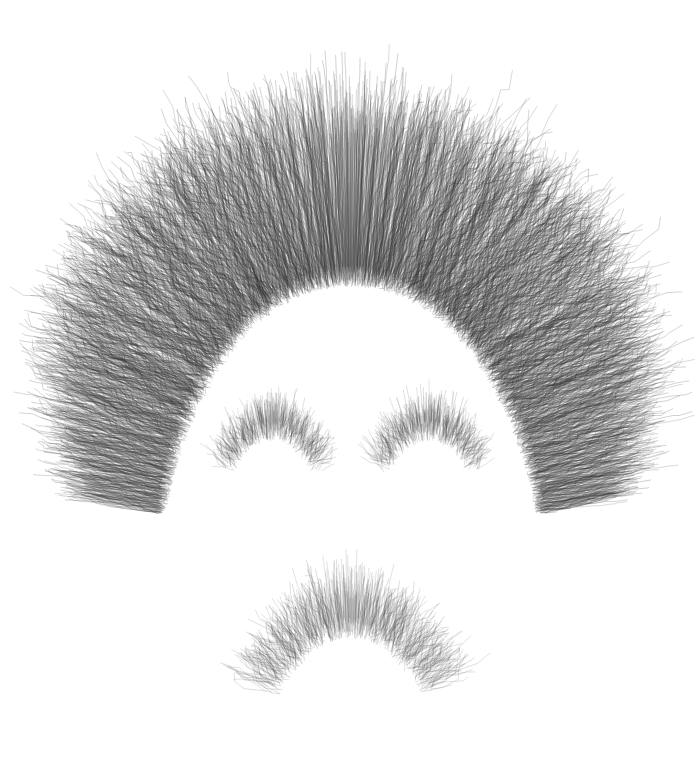 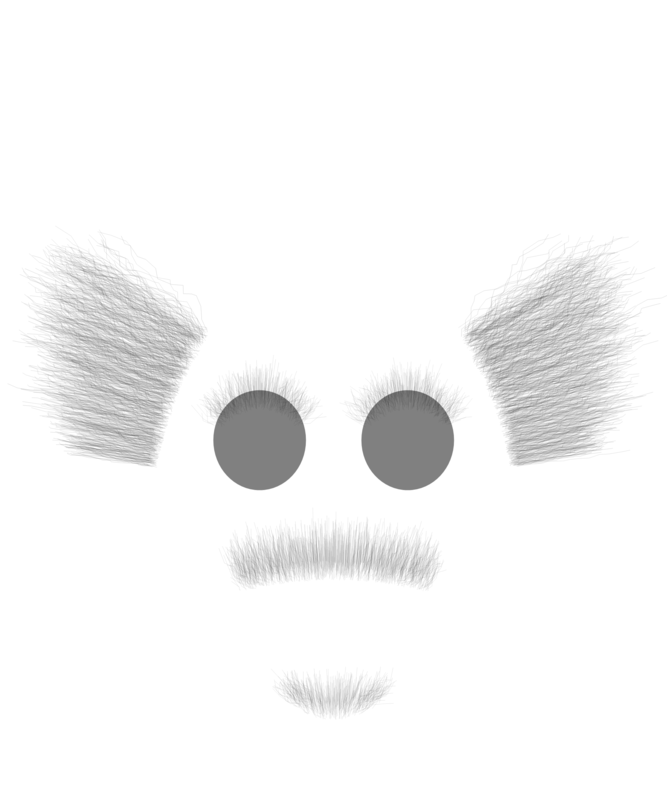 The Hair, Eyebrows, and the Mustache have been generated using random-walk method.